Vada is using Smore newsletters to spread the word online. The second Klan was founded in Atlanta, Georgia and its appeal was directed at white protestants. 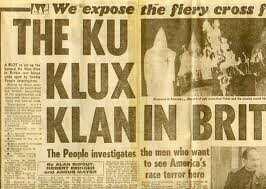 The second Klan was a secret society, and usually made alliances with southern police departments. Several members were convict of murder in the deaths of civil rights workers and children in the bombing of the 16th street Baptist Church in Brimingham. 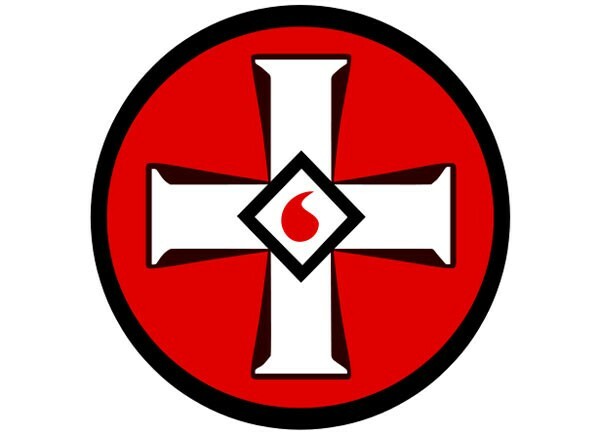 Today the Ku Klux Klan is known as the "terrorist organization." Who? 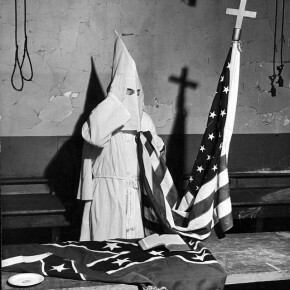 - The Kkk affected African Americans and Non-Christians. What? 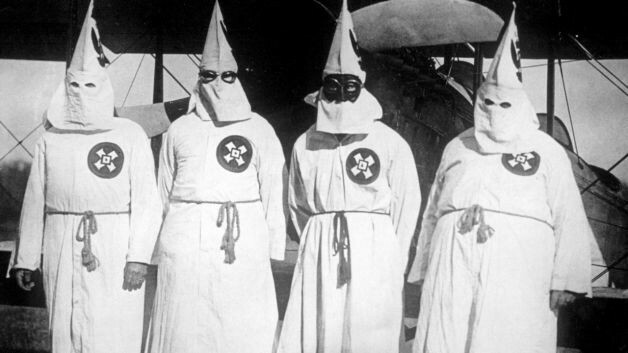 - The Kkk was an organization where all of the members were white, both male and female, and who believed their race or religion was superior to those with other religions or races. When? 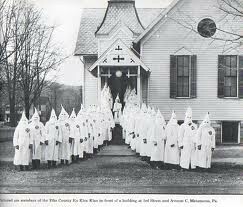 - The 1st Kkk started in the late 1860's. Where? - The first branch of the Kkk originated in Pulaski, Tennessee. Why? - 6 young war veterans wanted revenge on the African Americans that had won their freedom in the Civil War so they started a secret group, The Kkk, and it got bigger and more widely known over time.